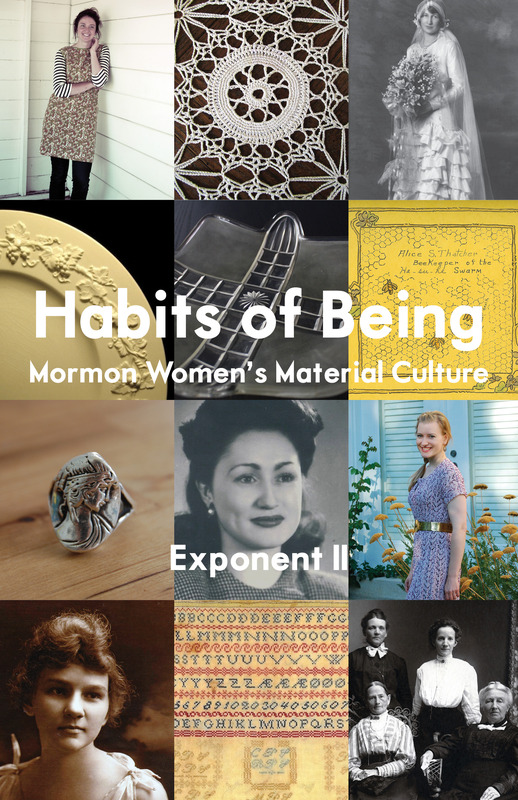 Buy your copies for Mother’s Day, and support Exponent II and Mormon women’s history! Hello, my name is Alex Bramwell and I am an employee of Inspirational Art Shop. I apologize for contacting you in the form of a comment, but I was unable to find any alternative contact information. That being said, I was wondering if you would be interested in becoming an affiliate with our website. For more information, simply visit us at inspirationalartshop.com and click on the affiliate link at the bottom of the page. Thank you for taking the time to read this comment, and good luck with your blog!